Titirangi Dental is passionate about providing our patients with world-class dental care. We provide a range of dental services, from family dental care to cosmetic dentistry and everything in between. Our experienced team of dental health professionals is gentle, caring and supportive. We understand that each patient has individual concerns and needs, and we strive to provide personalised care plans for both the short and long term. We achieve excellence in dental care by using the most modern facilities and advanced techniques and materials. Our mission is to make your treatment as comfortable and efficient as possible. Visit us in West Auckland to find out more! People who frequently smile are perceived to be more in control, at ease and attractive than those who don’t. However, a genuine smile may do more than just improve your appearance. Research has found a strong connection between smiling and your general health and wellbeing. At Titirangi Dental Centre, we can enhance your smile using the latest methods in cosmetic dentistry. Allow us to restore your smile using a variety of options, such as Zoom! Teeth Whitening, composite or ceramic veneers, all ceramic crowns and dental implants. We can also straighten crooked teeth with braces or Invisalign. Call us for your smile assessment today! Orthodontic treatment is suitable for kids and adults of all ages. It’s never too late to get your teeth straightened. An increasing number of adults are deciding to get the smile they have always wanted using Invisalign or invisible braces. Many adults seek orthodontic treatment to improve their personal appearance and self-esteem; others may be concerned about the effect malocclusion causing dental problems on their teeth and gums. Come and have a chat with us and we’ll come up with the best plan to suit your lifestyle. Whether you need Invisalign or braces, we can help you achieve the smile of your dreams. We are sensitive to the varied needs and concerns of each patient. That’s why we offer our Comprehensive Care Experience. Over this hour long appointment, we examine the condition of your mouth, teeth and gums. Together, we can formulate a personalised dental care plan just for you. This is more than just a “check up”. We thoroughly assess your whole mouth for oral cancer and gum disease and analyse how your jaw functions. We will also examine your teeth and advise you of your level of caries (decay) risk. We will also take any other necessary steps to help diagnose your oral condition. At Titirangi Dental, our Dental Hygienists are licensed oral health professionals whose goal is to protect your teeth and gums. Our dental hygienists focus not only on preventing and treating oral diseases but also on protecting your overall health. Persistent, sore, swollen, red or bleeding gums, as well as tooth pain, sensitivity or bad breath, are warning signs of periodontal disease (gum disease). This is a serious infection that if left untreated may lead to tooth loss as well as heart attack, stroke, diabetes, and premature/underweight babies. Come see our Dental Hygienists for your gum assessment and care and other dental services. Get the brighter smile you’ve been wanting. Why not put your best self forward with the confidence of a more beautiful smile? When it comes to teeth whitening, the dental professionals at Titirangi Dental have access to the professional-strength whitening of Philips Zoom. More than 10 million patients have already used Zoom to achieve brighter, healthier smiles. 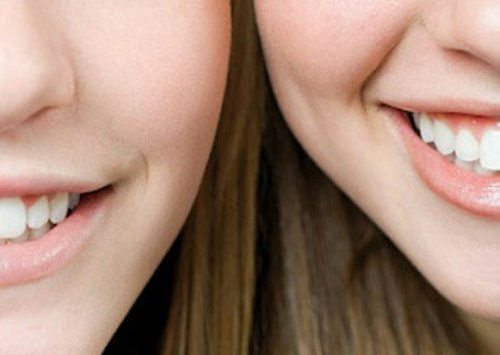 At Titirangi Dental in West Auckland, we can offer you three different Zoom teeth whitening products as part of our dental services; Philips Zoom WhiteSpeed, DayWhite and NiteWhite. Speak with one of our dental hygienists to see what option suits you. It is amazing how new teeth can turn someone’s life around. A perfectly restored smile has the power to fill a person with new energy and lust for life. This is not a fairy tale. It happens every day. 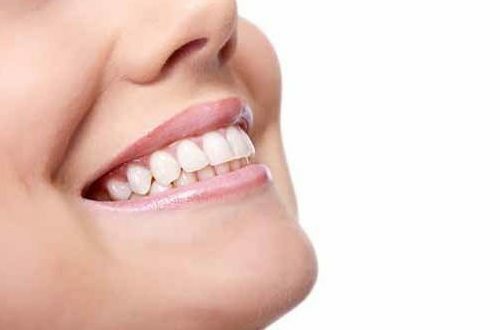 We have the latest technologies and techniques to provide natural and cosmetic dental services to solve the problems of lost or damaged teeth. We can restore your teeth or gaps with Dental Implants, Crowns, Bridges and a variety of space filling options. Please phone us for a consultation to see what options that may suit you. I highly recommend Jason Ng if you require any Orthodontic or dental treatment. He is extremely professional and competent using state of the art equipment and technique. I had braces fitted for a year and a half and now my teeth are fixed and looking great!! I couldn't have asked for better care and treatment from the highly professional team. 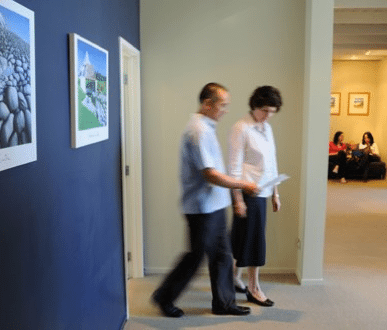 I've been seeing Jason Ng at Titirangi Dental Centre for over 10 years. From my past experience with other dentists I would say he's one of the best. Jason cares about his clients. I would just like to thank you for giving me the choice of an implant, it has proven to be the best decision I have ever made regarding my teeth. I can now eat with confidence again. The best dentist in the West! Everyone I know speaks very highly of the dentists here. My son had his braces through them and I also think they're just fabulous! The hygienist (Kate) is also superb and extremely empathetic of my sensitive teeth making a normally rather unpleasant experience one that is a great deal more comfortable. 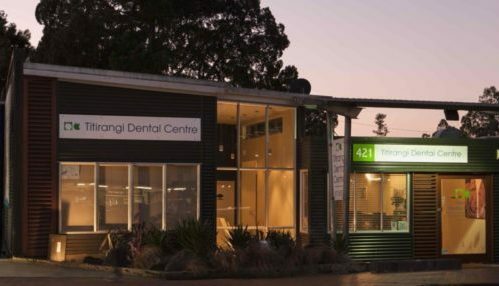 Book an Appointment with Titirangi Dental Centre in West Auckland Today!